Heritage Estates of Solon is a small subdivision conveniently located near the heart of Solon, right off Route 91, SOM Center Road. 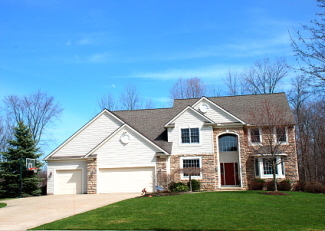 It is in close proximity to the Solon Schools, the Solon branch of the public library, and Solon Community Park. Homes in Heritage Estates were built in the 1990's. They have open floor plans and are considered large, with the average home being approximately 3500 square feet. The lot sizes are nice and often wooded as well. People love living in Heritage Estates because it offers great location and the sidewalks make it conducive to walking, biking, and socializing.